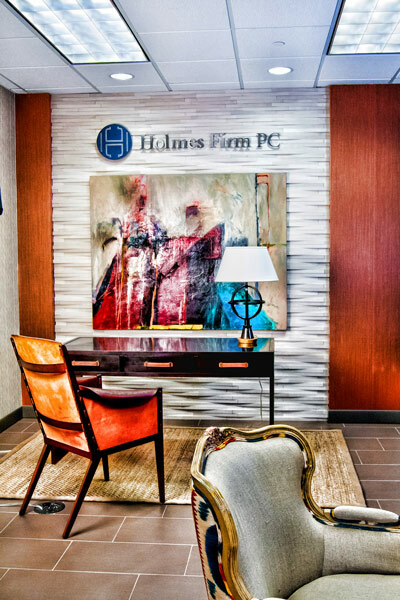 Holmes Firm PC and Mr. Holmes have experience in vertical development that is as broad as it is deep. Representation of a private developer in partnership with a domestic institutional investor in the development, financing and equity raise for a 463 unit, 30 story luxury residential rental development in the Victory Park area of Dallas, Texas. Represented a development partnership in the development, financing and equity for a 556 unit, twin-tower high-rise luxury residential condominium development in Long Beach, California This project was 20 years in its realization, the last two years directed by Holmes Firm PC’s client. 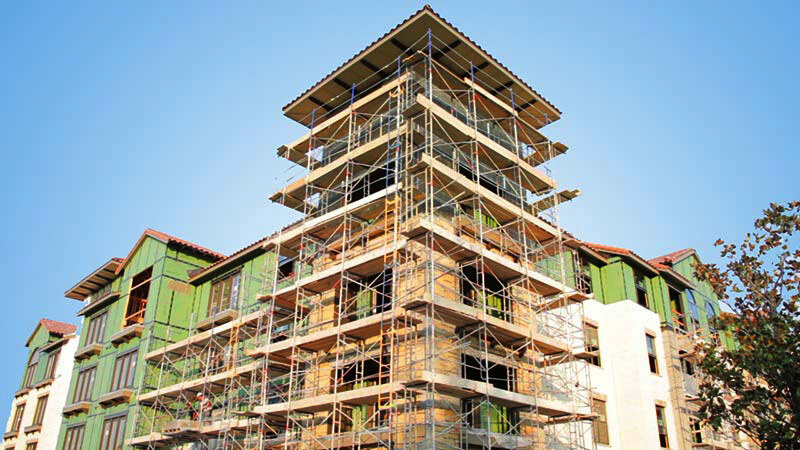 Construction financing was provided by Pacific Life Insurance Company and Bank of America and all equity take-out by Prudential Insurance Company of America. Represented a development partnership among a private developer and domestic institutional investors in the development, financing, and construction of a 512 unit multi-family garden style complex in Austin, Texas. Represented a development partnership, with various equity investors, including Chevron USA, Inc. for the conversion of the historic Titche-Goettinger Building in downtown Dallas into 130 loft residential units which included the sale of historic tax credits to Chevron USA, Inc. Of note, financing was both public and private (a consortium of the five largest lenders in Dallas and the City of Dallas), a public/private sector undertaking in furtherance of the Dallas Downtown Revitalization Program. As part of this same undertaking, also represented an affiliated public/private sector joint venture in the redevelopment of another portion of the Titche-Goettinger Building into the Dallas Education Center. Represented a development partnership in the development, financing and construction of an 85 unit condominium complex in Austin, Texas, including the FNMA end-loan package, under the new Texas Condominium Act. Represented equity in the development, financing, and construction of a 294 unit multi-family development in the inner-city of Oklahoma City, Oklahoma. Represented equity in the development, financing, and construction of a 450 unit multi-family development at US 75 and Mockingbird Lane in Dallas, Texas. Represented clients in the development, financing and construction of numerous office buildings, shopping centers, warehouses/distribution facilities, multi-family, condominium and free-standing retail.